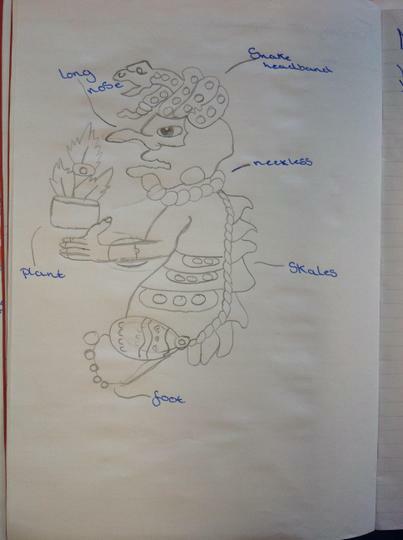 · History– We are learning about the Aztec civilisation and the aspects of their culture, all the way from entertainment to sacrifice. 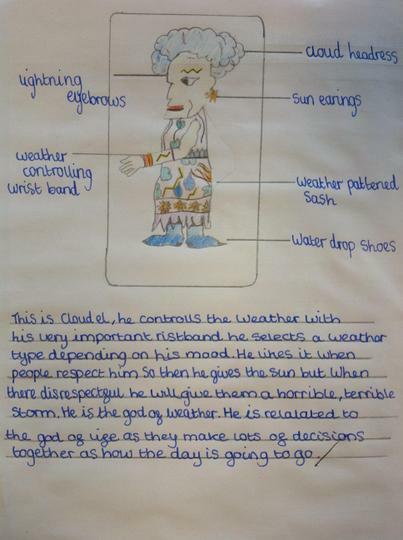 · Geography– We are learning about the way rivers form and shape our landscape. · French– We will be learning how to say different words that relate to school and school life. 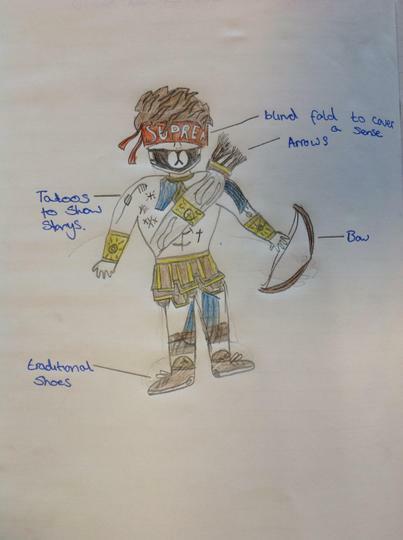 · Music– We will be learning to talk about music in different periods of history that I have studied. 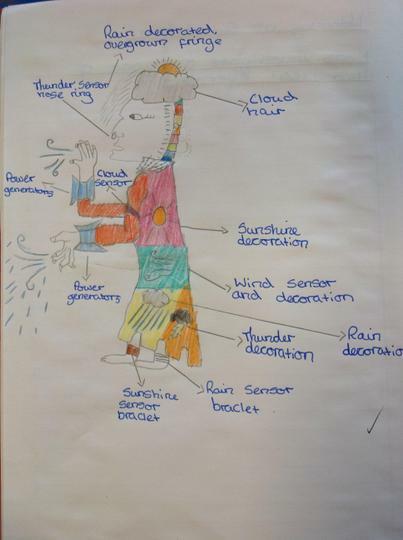 · D&T– We will be making a project based on our geography topic of study. · Art– We will be using perspective to create depth in pencil sketches. · R.E.– This term our focus is on Islam and Christianity., thinking about the values both religions hold. · British Values– We will think carefully about how we can respect those who are different to us.